European police and judicial co-operation agencies Europol and Eurojust said on October 26 that they had supported a joint investigation team, consisting of investigators and judicial authorities from five EU countries – Belgium, Bulgaria, France, the Netherlands and the UK – in dismantling a migrant smuggling network operating across Europe. Participating law enforcement authorities carried out 42 searches across Europe and arrrested 26 individuals (eight in Belgium, seven in Bulgaria and 11 in the UK). 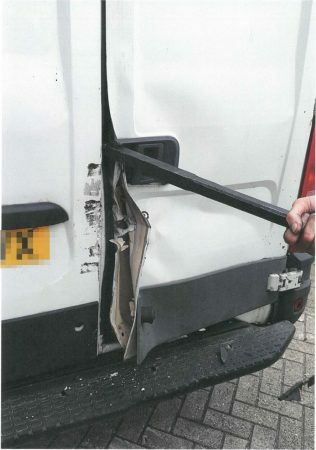 Six of the arrests were on the basis of European Arrest Warrants. The arrrested individuals are suspected of being part of the network that was facilitating unlawful immigration from countries such as Afghanistan, Iraq and Pakistan, into the European Union and in breach of immigration law. Authorities estimate that more than 48 illegal journeys since June 2016 have already taken place, allowing about 400 migrants to gain illegal entry into Europe via this organised crime group. 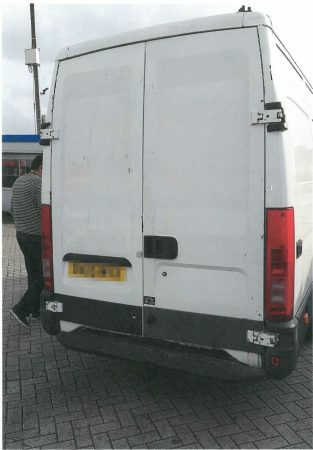 The organised crime group is believed to have transported migrants in specially-adapted vehicles, passing through various EU countries, with the UK as final destination. 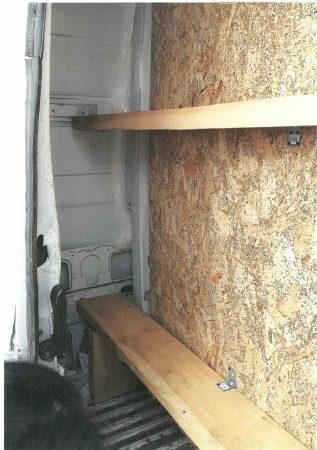 In the case at hand, the crime group modified the back door of the storage area of vehicles, mostly minivans, thus creating a double door in which the migrants were hiding during travel. The ring leader of the group was a wheelchair-bound disabled man from Afghanistan, who was based in the UK, the Europol-Eurojust joint statement said.